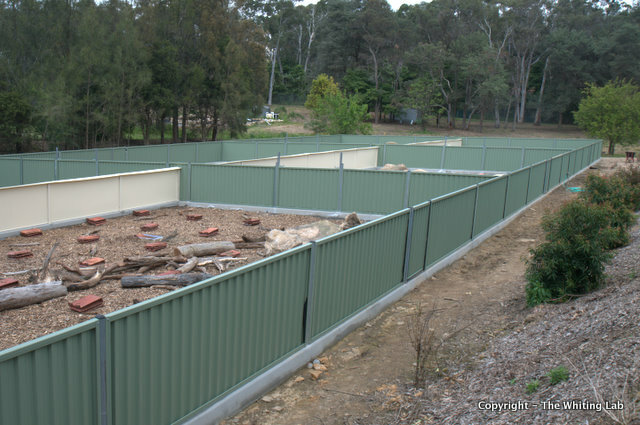 We have six outdoor enclosures. 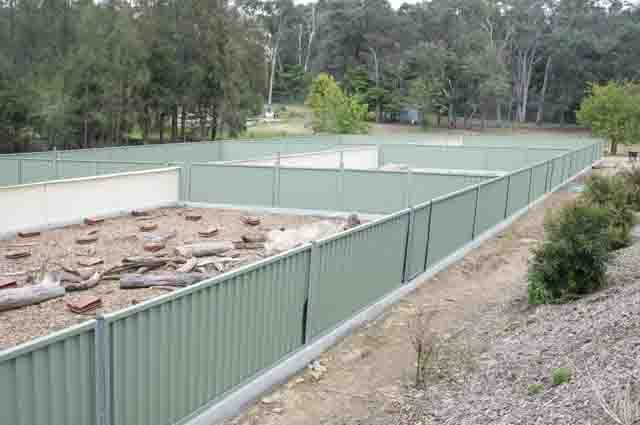 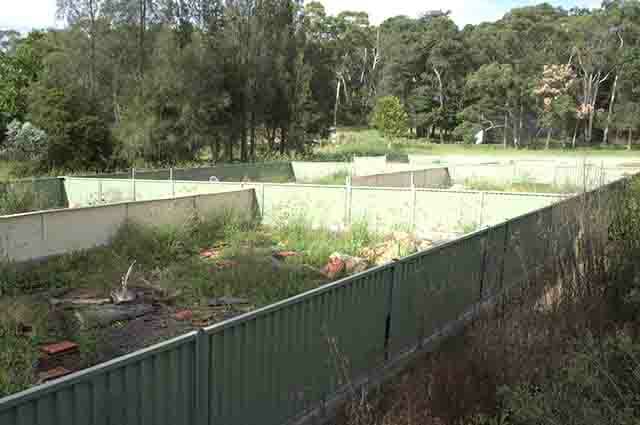 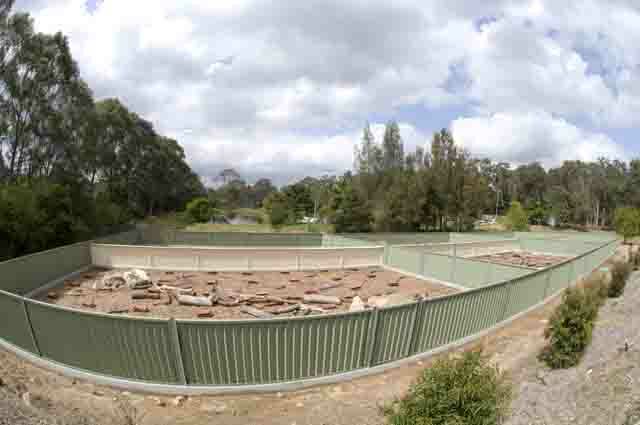 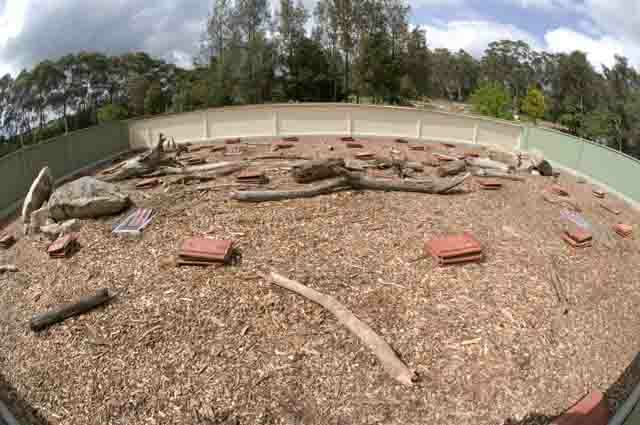 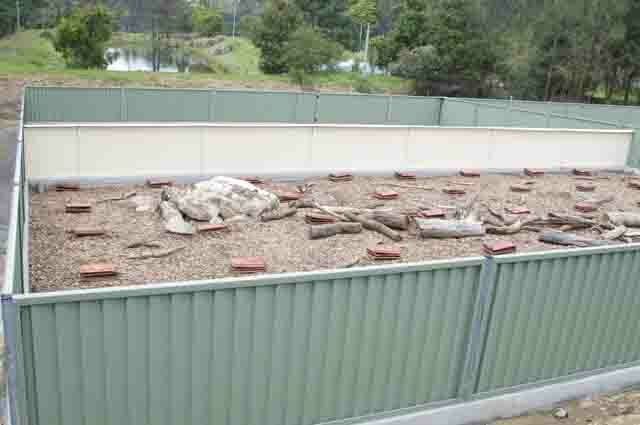 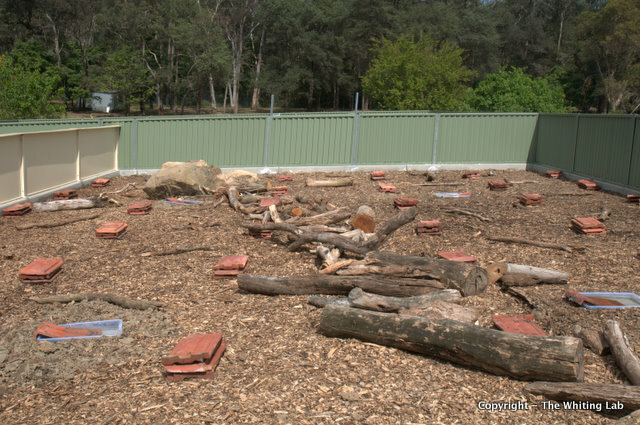 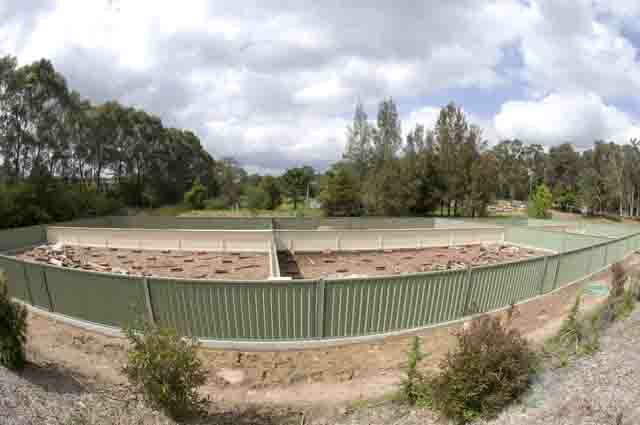 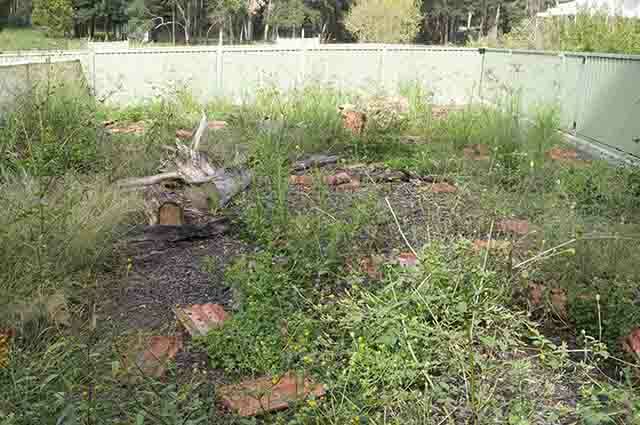 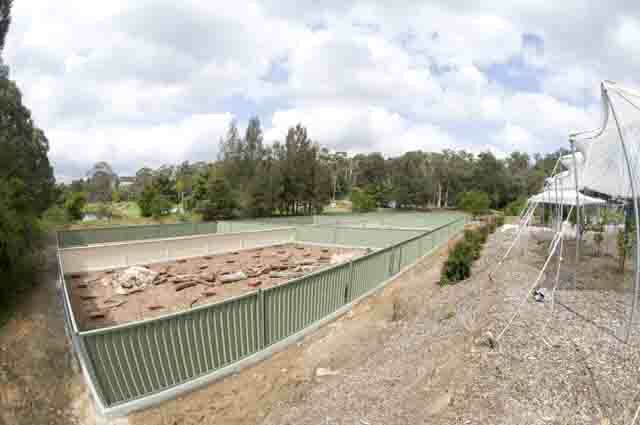 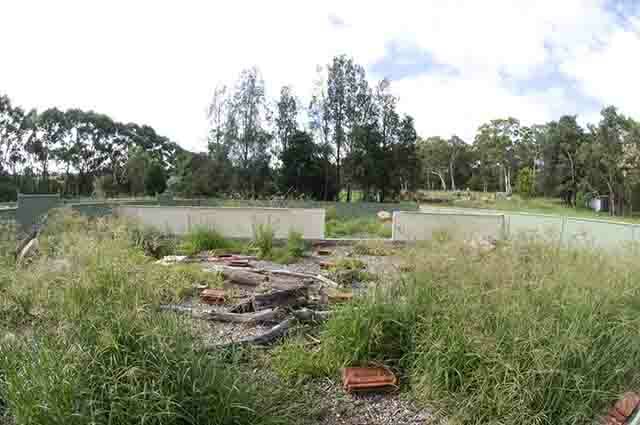 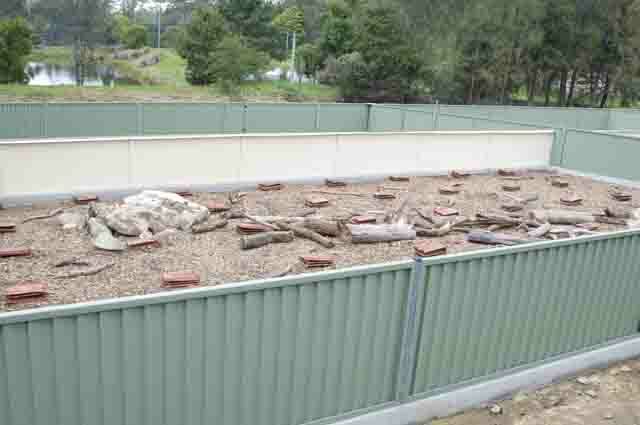 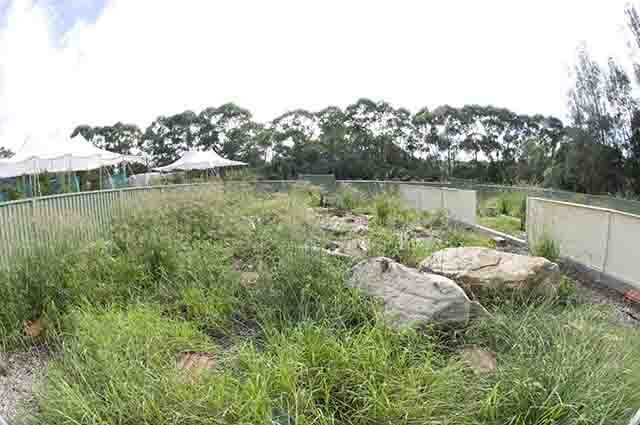 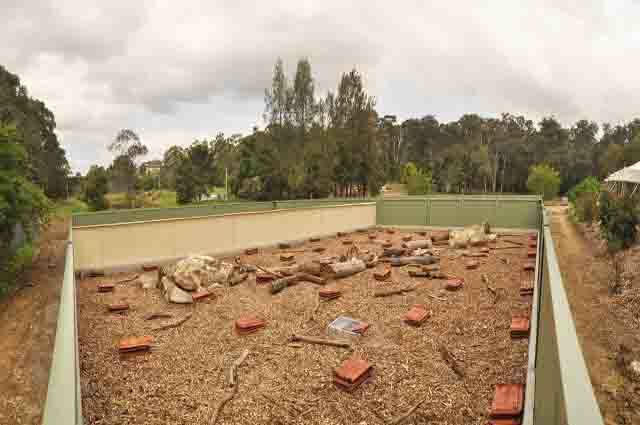 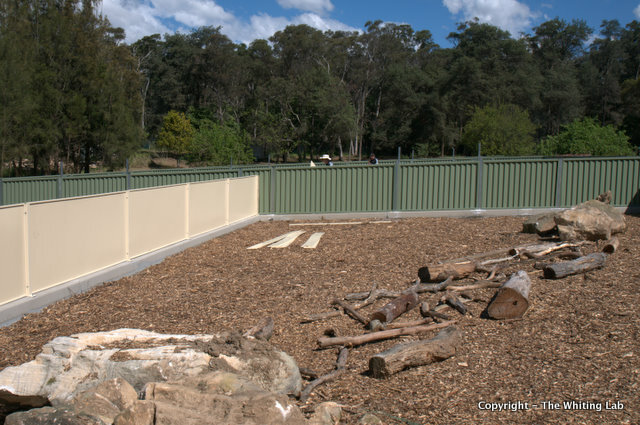 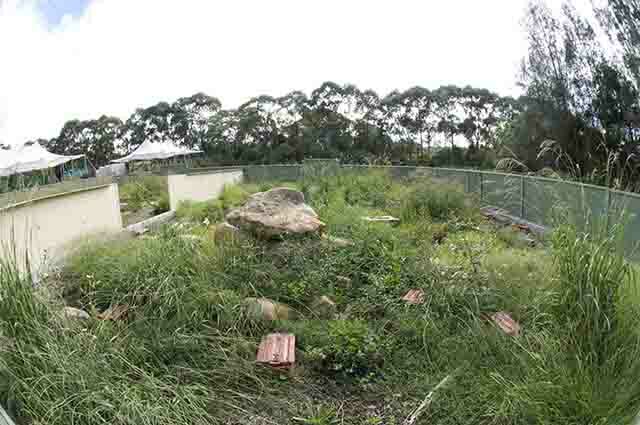 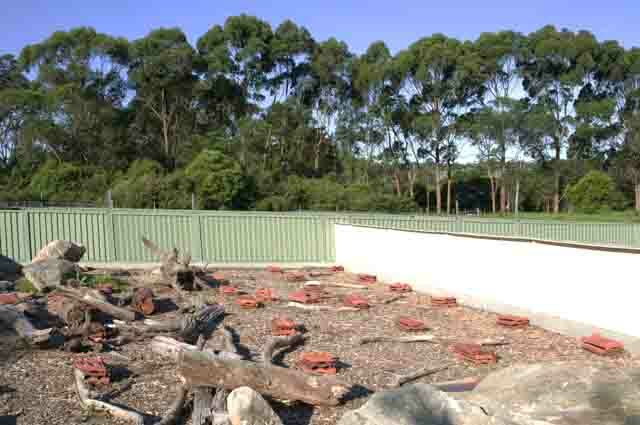 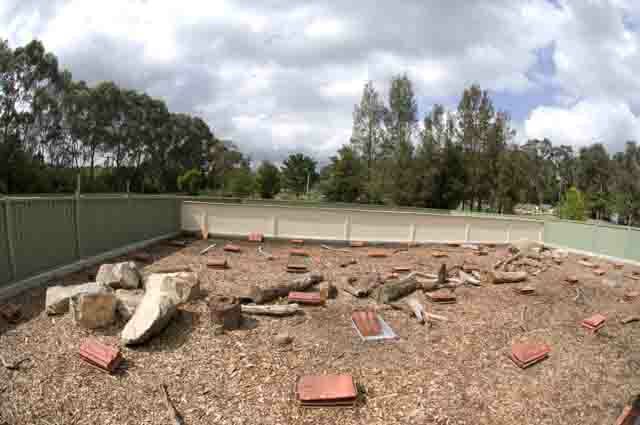 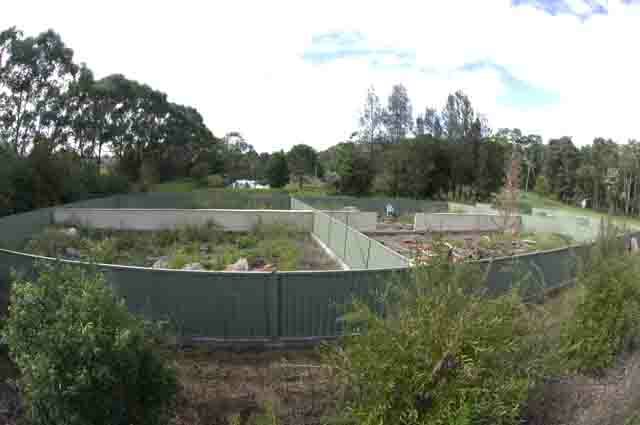 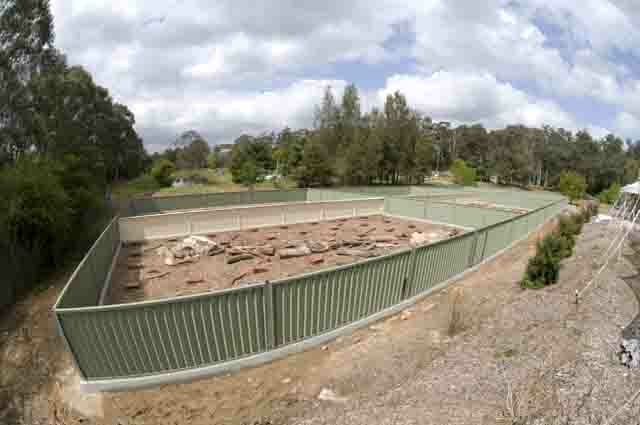 Each enclosure measures 16×10 m, has two rock piles connected by logs, and stacks of roof tiles every 2 m. Check out the evolution of the lizard yards. 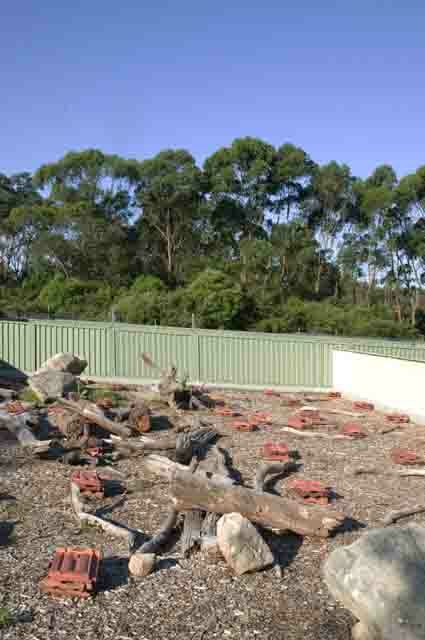 The lizard yards were finished by August 2010. 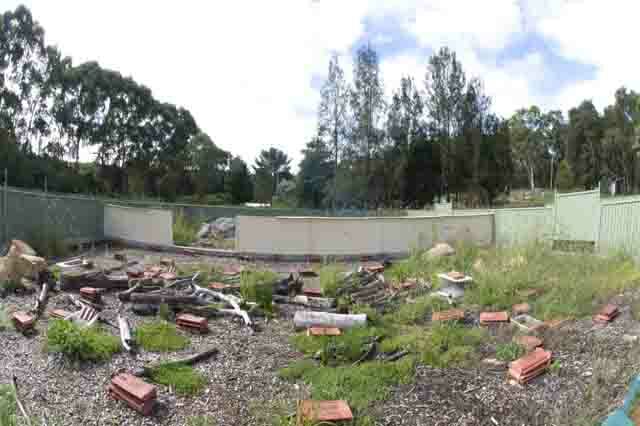 The last 7 photos were taken in late March 2011.